Home » desert rain frog , frog , Frogs » Desert Rain Frog: Dangerous Beast or Adorable Squeaky Toy? 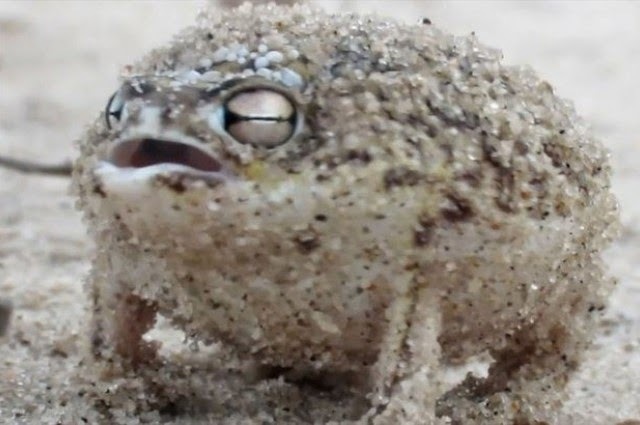 Like many other ferocious African animals, the Desert Rain Frog lets out a fearsome roar when threatened. Wildlife photographer Dean Boshoff was brave enough to get close so that we could hear how the frog reacts when someone dares to enter the frog's territory.